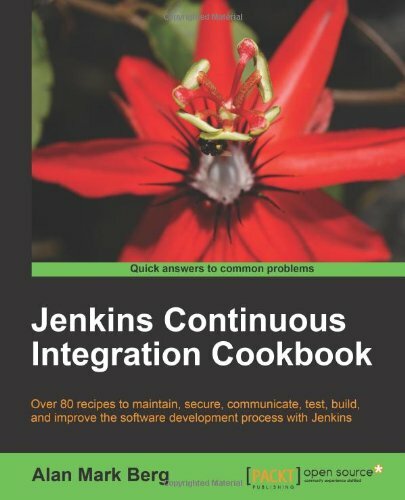 This book provides a problem-solution approach to some common tasks and some uncommon tasks using Jenkins and is well-illustrated with practical code examples. 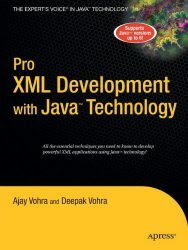 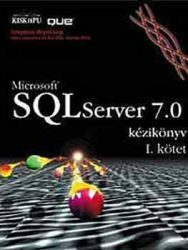 If you are a Java developer, software architect, technical project manager, build manager, or development or QA engineer, this book is for you. 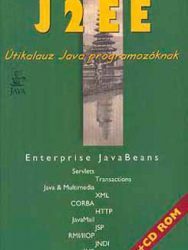 You should have a basic understanding of the Software Development Life Cycle and Java development, as well as a rudimentary.